Mobile app is a word that could be associated with every other business at the present situation. 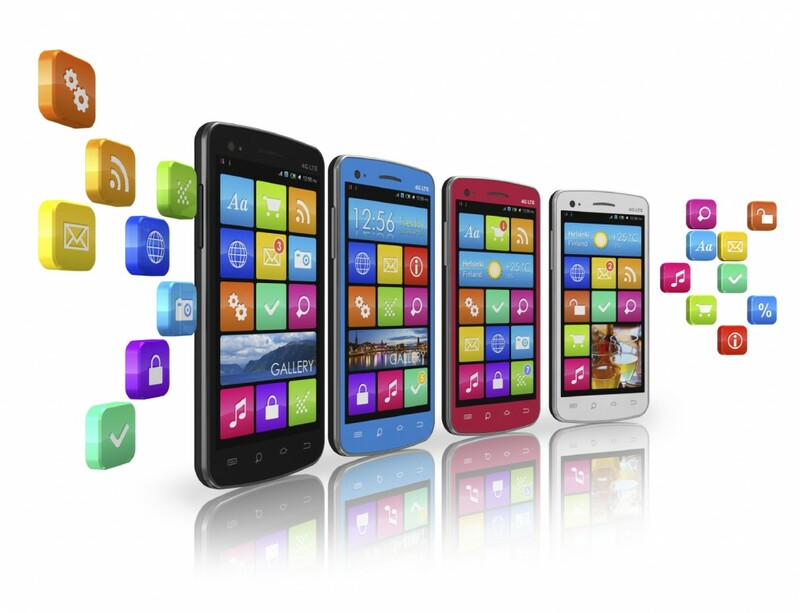 Mobile app for business is thought as a need, rather than an alternative. Designing, development and promoting the mobile app is a big question that can rise in your mind, when you are in the process of developing a mobile app for your business. 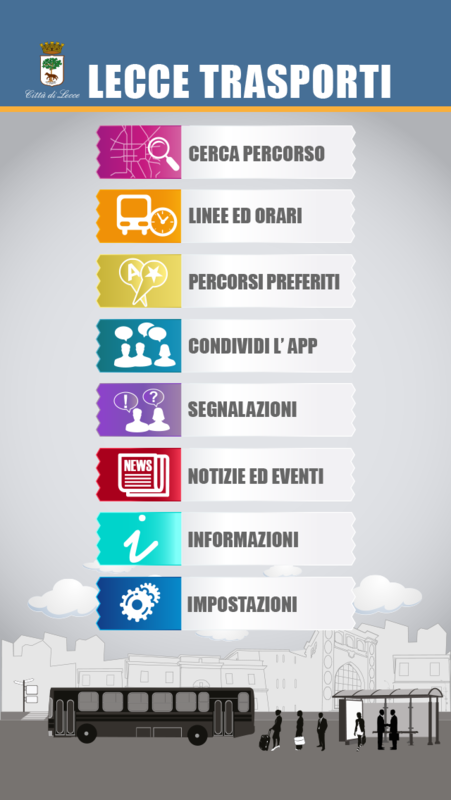 How to make mobile app and promote, is a question for every marketing head. In today’s world mobile is no longer an alternative, but has become a DEPENDENCY. The expansion of the wireless industries has led to a situation where people are expecting a lot out of their mobile devices. Today, mobile apps are an essential medium to reach out potential customers and establish a strong business relationship with them. Mobile apps are the high-end solution to boost brand awareness and improve the consumer experience. Smart apps present you infinite opportunities by regularly interacting with your customers. We can think of an app for anything under the sun but important is to create an app that is streamlined and easy to use for the customers. With your imagination and communicating it to your mobile app developer, you can give your customer an enchanting user experience. Targeting local customers and providing offers is easy with a mobile app of your own. Providing better customer support and collecting feedback is also possible with the app. Investing in a smart app will fetch you great returns in near future. As per reports, enterprise apps will generate $40 billion by 2016. A business firm may be much excited to build an app of its own, but finding the best mobile application development company for that app development project is not easy. Ensure you hire a famous and proficient partner with experience in enterprise apps programming and development. But to start with mobile application development, your first step is to choose among the various mobile app platforms. Today there are various platforms available in the market like android, iOs, Windows, HTML. They are serving as a base for any application according to their user market share. Once you have decided among these options, then you can search for the respective development companies. For example, if you want your mobile application on the platform of android, you will search specifically for an android app maker. After choosing a platform for your application, your next step is to have a clear vision of a mobile app design which plays a vital role in the whole development process. 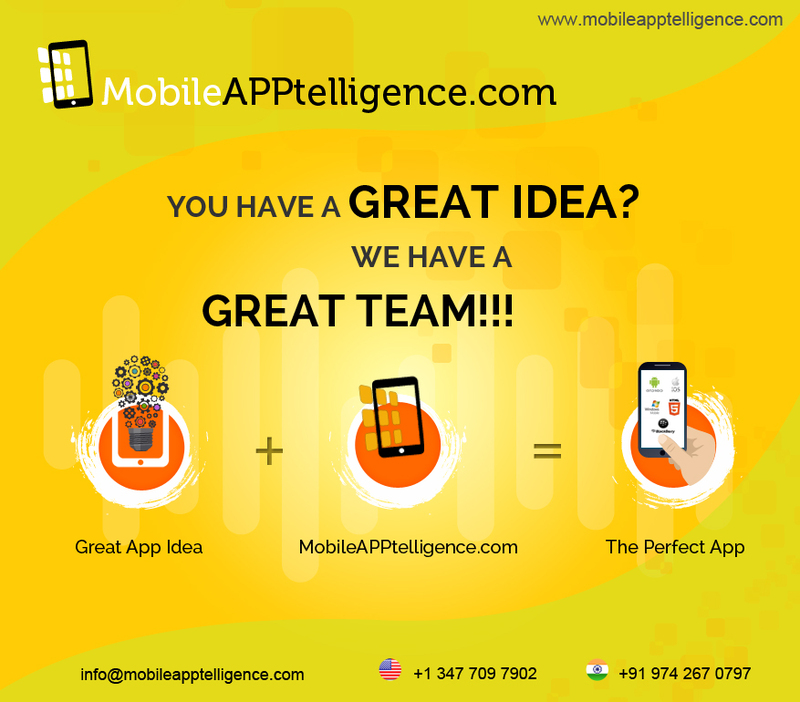 For that you need to convey your imagination to some professionals who can design mobile app according to your requirements. But your work does not end by finalizing the design. You should make sure that the tools and techniques used for the development purpose are the latest ones. Because these are the parameters which will ensure the quality of your product. As well as the latest technologies always provide the scope of enhancement. Now your last but most important step towards creating a mobile app should be to engage the test team as soon as the development starts. To avoid complications near the completion, you must allow the team to comprehend the scope of the app and constantly watch each stage for noting any issues and to give timely inputs. Don’t think the need of the mobile application development company is over when the app development is completed. You have to keep in touch with them for all the future upgrades, your app may need. Remember, right app will come with a price. So don’t go for the lowest bid. In India, cost charged by mobile application developers is actually much low compared to the US ones. Just that you need to find a developer with proven credentials. GPS Location based technologies provide truly revolutionized experience in business marketing, promotional activities and shopping made by the customers. The technique has also stimulated interest of security agencies to security measures. It will provide continued effort to give location based tracking tags for new applications for ecommerce businesses.